Whether you’re new to stock or have been submitting images for a few years, it’s always worth paying attention to how best to squeeze as much visibility out of your images as possible. Just how good are your keywords, and are they getting your photos seen ahead of everyone else's? As a genre, landscape photography is pretty broad, full of niches and sub-niches that become specializations of their own. In this short video, photographer Brendan van Son attempts to create seven different types of landscape images in as short a period as possible, and just about pulls it off. 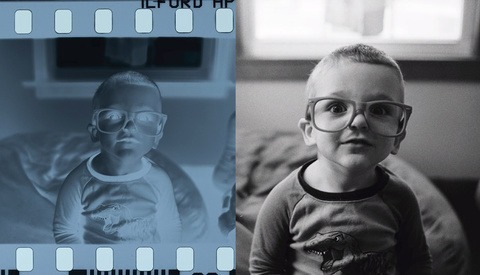 If you’ve been a fan of VSCO’s Lightroom presets, one of the company’s original co-founders has branched out and is releasing his own pack of presets, each of which automatically detects your camera type and color temperature. 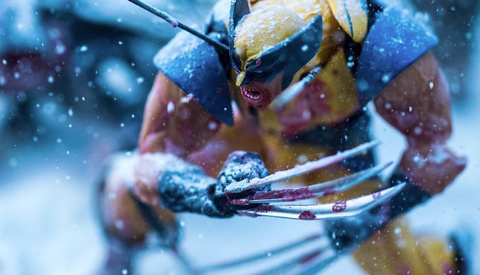 With more than 70,000 followers on Instagram, Johnny Wu has carved something of a niche: photographing action figures in his home studio to the extent that they look like screengrabs from a movie. 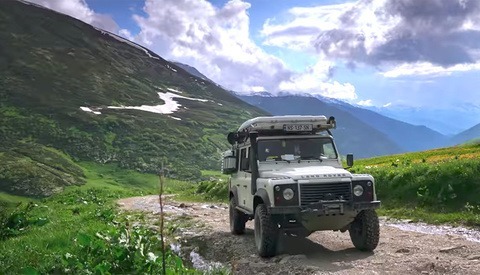 In this video, we get a behind-the-scenes look into how he creates his images. 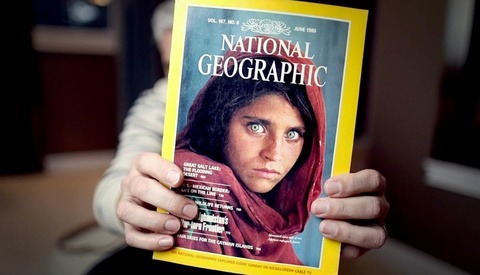 The documentary photography of Steve McCurry has come under intense scrutiny in recent years. In this thought-provoking video, photographer Tony Northrup explores the truth around how the image was created and the story of its subject that rarely gets told. 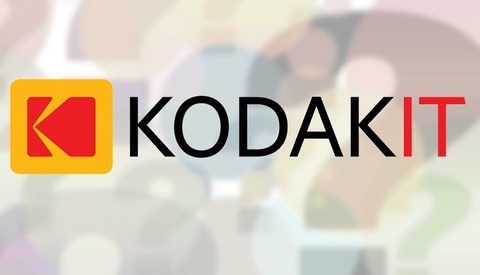 Like thousands of others, I received an email last week from Kodakit asking me to sign up. 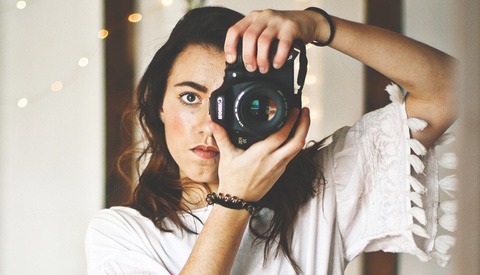 “Get more photography shoots!” it promised, but what’s the truth behind this Uber-like company, and is it worth your time? 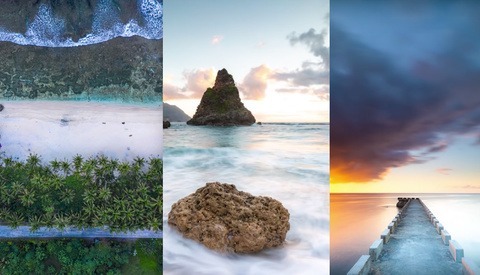 As your immersion in landscape photography grows, you probably find yourself having a deeper connection with the world around us. 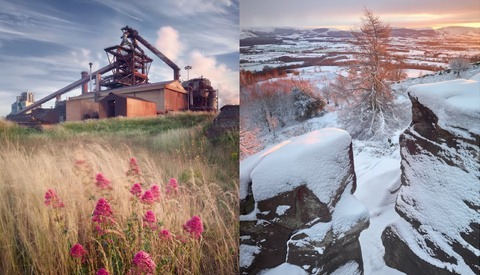 In this inspirational video, photographer Simon Baxter talks to world-renowned landscape legend Joe Cornish about what it means to have such an intense relationship, and what it should mean to all of us. 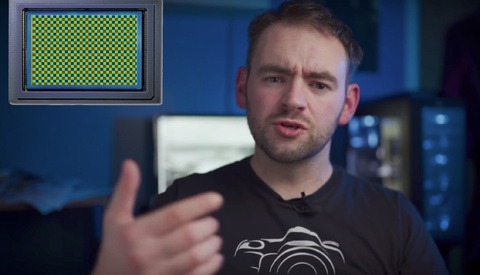 A few days ago, camera industry guru Tony Northrup published a video arguing that in the age of digital photography, ISO is effectively meaningless and that it’s no different from dragging the exposure slider in Lightroom. Photographer Dave McKeegan has offered a response and argues that Northrup’s logic is completely wrong. 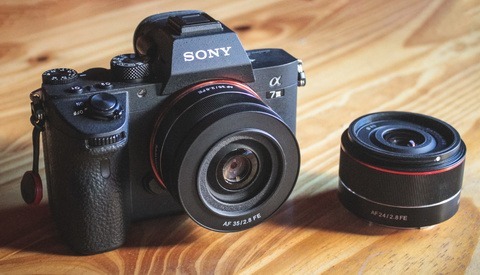 In the last two years, Samyang has introduced a number of autofocus prime lenses specifically for Sony’s FE mount and, having recently bought the Sony a7 III, two in particular caught my eye: the 24mm and 35mm f/2.8. These tiny lenses have been in my bag for the last month and I think they’re fantastic value for money with unexpected performance given their size. What Do You Need for the Perfect Vlogging Setup? 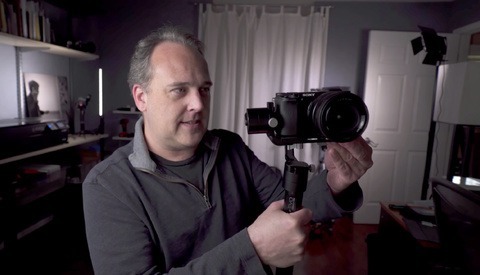 If you’re putting together a list of gear for creating your perfect system for vlogging, check out this video from YouTuber and photography industry guru Ted Forbes. With the endless hype surrounding the amazing features of every new camera, it’s easy to forget that there are plenty of incredible tools available for those on a tight budget. Cinematographer Caleb Pike has put together a list of 10 cameras that are great for video but cost less than $300. Golden hour or overcast skies usually offer the best conditions for capturing models while avoiding harsh shadows, but sometimes time and weather are against us and that’s when Lightroom can come to our rescue. 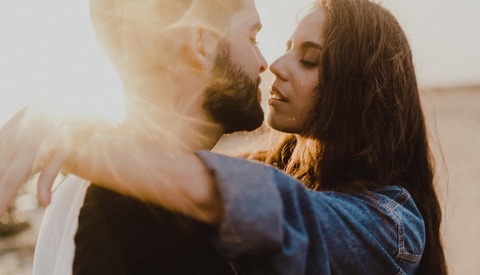 Photographer Julia Trotti gives a quick lesson on how to balance your highlights and shadows. The Future Is Full Frame: Will Canon and Nikon Ditch Crop-Sensor Cameras? The mirrorless tsunami is well under way. We have a wealth of full-frame options with new mounts, smaller flange distances, vastly improved EVFs, and smaller bodies. Given the dent that this is already putting in DSLR sales, what’s the next step? Sony already has a well-established range of crop-sensor mirrorless bodies, but will Canon and Nikon follow suit? 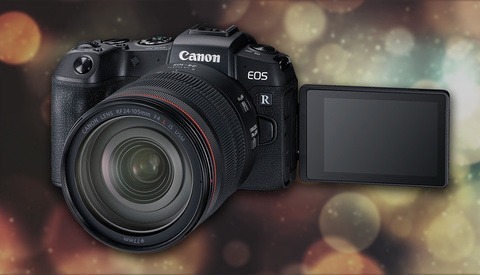 The Canon EOS RP: Cheap and Cheerful, Assuming You Don't Shoot Video? With Canon’s latest announcement causing a few waves, many people — myself included — are getting a bit sore from sitting on the fence. 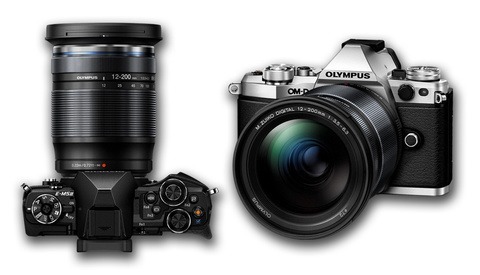 The EOS RP will no doubt sell a bucketload, but is it the right camera for you? It might be cheap as chips but I won’t be advising anyone to buy it. Here’s why. Olympus has just announced the launch of a new lens, the M.Zuiko Digital ED 12-200mm f/3.5-6.3 (35mm equivalent 24-400 mm). It features the highest range of zoom of any lens available for mirrorless systems, giving users more than 16 times magnification. At just $899, it goes on sale at the end of March. 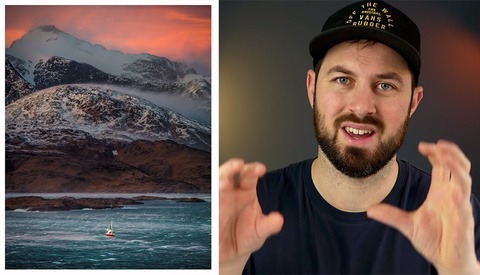 Photographers are constantly searching for ways to improve their imagery, and in this short video, landscape photographer James Popsys puts together five great tips (four plus a bonus tip) to help you think about your workflow and motivation, and how to avoid certain pitfalls. 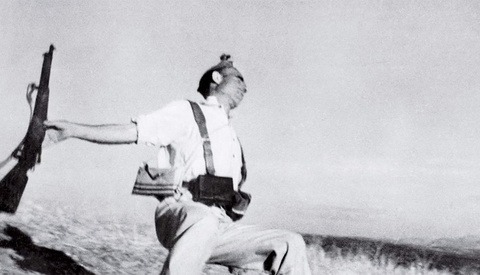 Was Robert Capa Photography’s Greatest Fraudster? Perhaps one of the most famous photographs of the 20th century is Robert Capa’s image, “The Falling Soldier.” Speculation regarding its authenticity as a historical piece of evidence has abounded for years. This short video takes a quick look at the controversy and raises questions about photography’s capacity for truth. Instagram has just announced that it will remove images of self-harm from its platform. 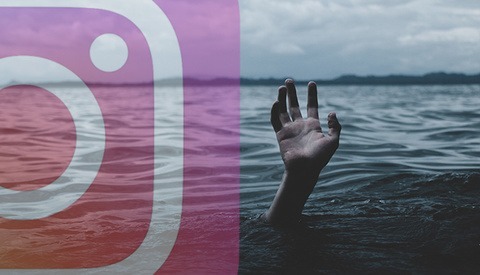 The social media giant is under increasing pressure to find better ways to moderate users’ content, but this new announcement seems unlikely to address the major challenges facing both Instagram and Facebook. 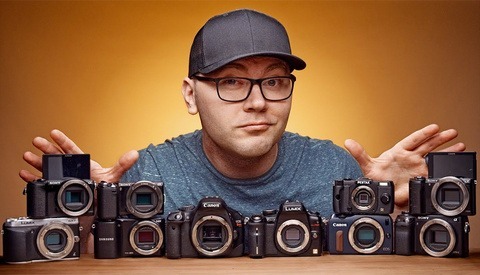 Every so often a respected photographer puts together a list of his or her crucial pieces of gear, whether it’s rugged hard drives or a particular camera strap. However, not many would put this major piece of technology at the top of the list: the humble automobile. I am a photographer specialising in adventure, travel, architectural and landscape photography. I have been capturing physical interaction with the city since 2003. With an MA in Photography and Sociology, I also speak, teach and write about visual culture and the sociology of urban space. Gosh. I'm interested in the body’s relationship with the built environment, wilful misuse of architecture, subversive practices, appropriation of space and place, edgework and social interaction. I rescued Bulgaria's least athletic dog. Over the years, clients have included American Eagle, Ecko Unlimited, Canon, Dairy Crest, and Adidas. I live in the Fontainebleau Forest south of Paris because there's a shedload of things to climb here. 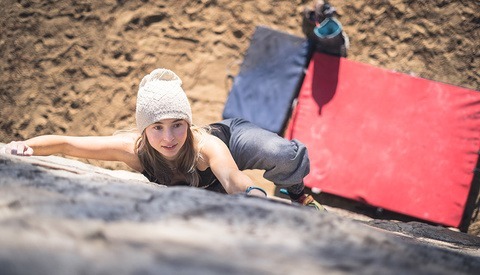 I like climbing. A lot. In partnership with conceptual artist Diego Ferrari, I teach courses and workshops about photography, the body and the city. I often present my work at academic conferences and speak at universities and colleges as a guest lecturer. I am a frequent guest at parkour training events where I speak and run workshops on photography, urban space, and commercialisation.